Welcome! Join me in raising money for Epilepsy. April 3rd:: $3,000 GOAL REACHED!!!!! THANK YOU!!! STRETCH GOAL SET :: $$$ 7,000 !!! Hi. My name is Matt Perrone. I live in Charlotte, NC with my wife and two daughters. I was diagnosed with Epilepsy in 1993. A few days after my band’s first public performance at my school’s Talent Show in my Sophomore year of High School, I had my first seizure. It was a Grand Mal seizure; I was unconscious, and my mom had the pleasure of witnessing it. A few weeks later, I had a second Grand Mal seizure. After that, I began taking medication. Lucky for me, aside from minor side effects, my seizures have been controlled for the last 25 plus years. But so many others are not so lucky. 1 in 26 people in the U.S. will develop Epilepsy at some point in their lives. Until recently, I have taken for granted how lucky I am for my medication and how it provides me with such a fortunate lifestyle compared to others with Epilepsy. Some people have extreme difficulties controlling their seizures. They struggle monthly, weekly, even daily. All that changed for me and my family on December 30, 2018. On that day, my eldest daughter who is only 4 years old, had a seizure right in front of my eyes. It was intense. It was overwhelming to see. I felt that I passed on the gene. To see her convulsing and unconscious was heartbreaking. While I remained calm in the moment, the reflection was terrifying. It was a real eye opener and made me think about others and what I can do to help. It was a few weeks later after life calmed down a bit, that I decided I needed to give back to the community. I started thinking how. The only thing I know is music. 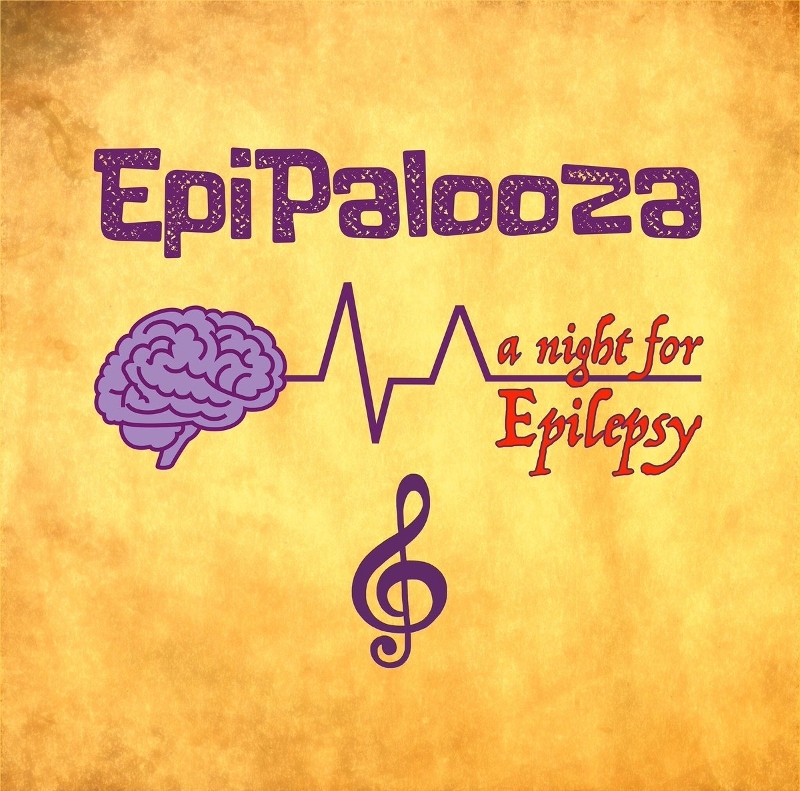 So, I started planning a Fundraiser culminating with a concert called EpiPalooza: A Night for Epilepsy. 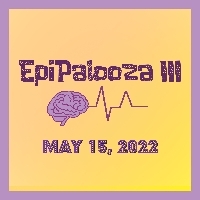 I asked a few bands to play (including my band) with proceeds going to the Epilepsy Foundation. There will be raffles, door prizes, and more. Giving to the Epilepsy Foundation means you make the world a better, easier, more manageable place for the nearly 3 million people in the U.S. who are living with epilepsy and seizures.